Why do developers choose Hadoop? 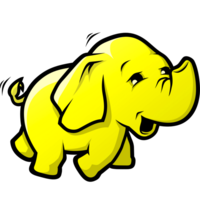 Why do you like Hadoop? Why do developers choose Oracle? 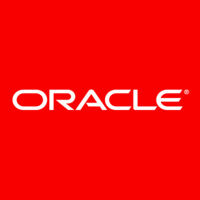 Why do you like Oracle? What are the cons of using Hadoop? What are the cons of using Oracle? What tools integrate with Hadoop? What tools integrate with Oracle? What are some alternatives to Microsoft SQL Server, Hadoop, and Oracle? The MapReduce workflow starts to process experiment data nightly when data of the previous day is copied over from Kafka. At this time, all the raw log requests are transformed into meaningful experiment results and in-depth analysis. To populate experiment data for the dashboard, we have around 50 jobs running to do all the calculations and transforms of data. in 2009 we open sourced mrjob, which allows any engineer to write a MapReduce job without contending for resources. We’re only limited by the amount of machines in an Amazon data center (which is an issue we’ve rarely encountered). TBD. Good to have I think. Analytics on loads of data, recommendations?